As well as Solaredge inverters, there are a large number of inverters on the market and their names are probably unfamiliar, so how do you decide which one represents the best value ? Let’s begin with what the inverter does: the brain and heart of any solar power system, it’s a small box with a big job, sitting between the roof panels and fuse board. Without it, your system won’t work. Its role is to convert electricity from DC to AC household current as efficiently as possible. The inverter sits at the end of the row or string of panels connected in ‘series’. Remember when Christmas tree lights were linked in exactly the same way? Well, this arrangement has a similar flaw. If one panel, or even part of a panel is shaded, the power output of the whole ‘string’ can drop to the lowest point in the line (see image below). SolarEdge inverters prevent this from happening by using a power optimiser on each solar panel so every panel works independently. The current and voltage is adjusted panel by panel to deliver maximum power throughout – a constant optimal 350V d.c. with single phase systems. As the panels do not all need to be facing in the same direction and be at the same pitch, a larger roof area can be used. SolarEdge. is an established trusted manufacturer with a strong UK based technical support team. Their inverters also come with a market leading 12 year warranty and offer the best value extension cover available. 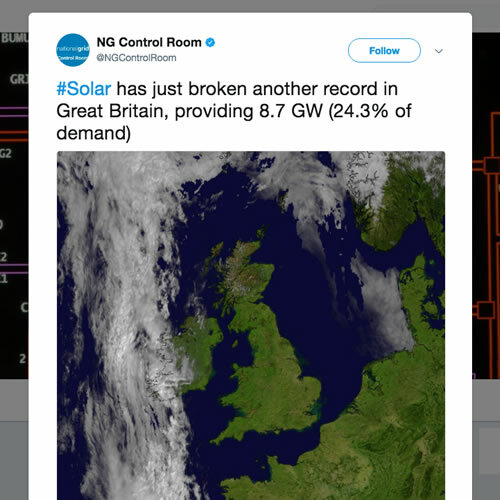 There’s no braving the weather to check how much electricity you’re generating and saving, SolarEdge is easily monitored from the comfort of your own home by smart phone, tablet or computer. Even if you’re on holiday or away on business you can still stay in touch with real time data and up to the minute reports. 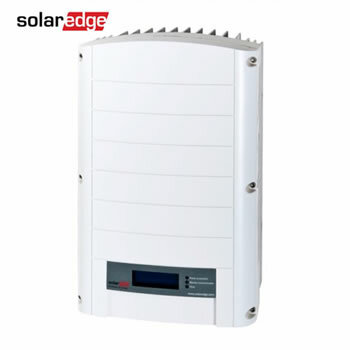 There is one vital safety factor with SolarEdge: the inverters automatically shut off the voltage in the panel wires to protect anyone on the roof during installation, maintenance or in the event of a fire. As a customer, you therefore get more energy from your roof, greater energy yield from your system and a better return on your investment. 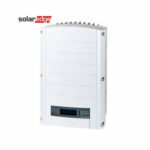 We have been using SolarEdge inverters since 2013 and many customers agree with our assessment that SolarEdge inverters represent great value for money. Like most things in life you get what you pay for, so buy the best inverter to and avoid any false economy later down the line. 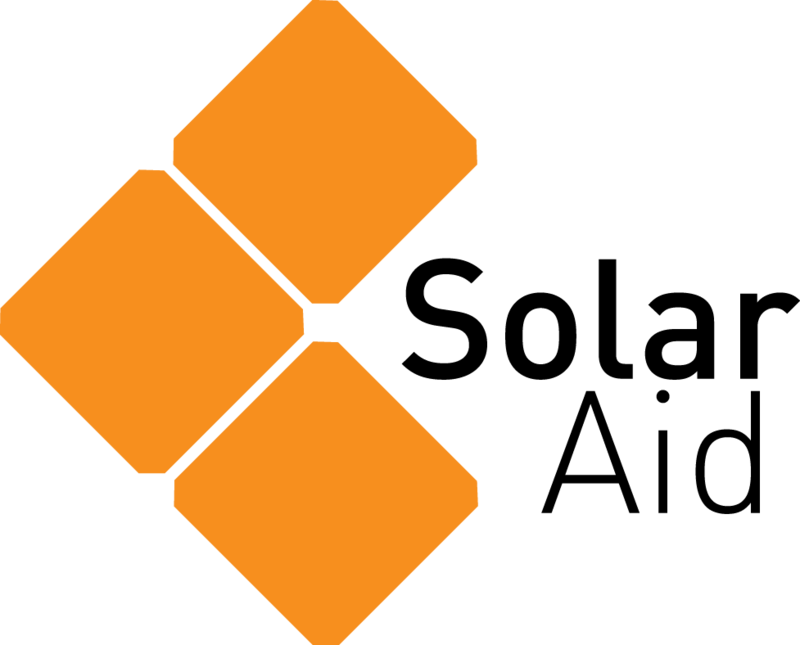 We are accredited advanced SolarEdge installers and use them in the majority of homes.